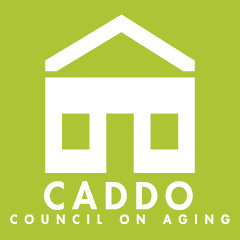 Homemaker Program :: Caddo Council on Aging :: Shreveport, LA. The Homemaker Program's goal is to provide an array of in-home housekeeping services for the elderly who are frail, homebound by reason of illness or incapacitating disability. Donations are requested at $5.00 per month.